The Etchebehere Family accomodates you in Irissarry in her typical farm of XVIeme which is in the middle of the Pays Basque halfway between the mountain and the ocean with 40km. 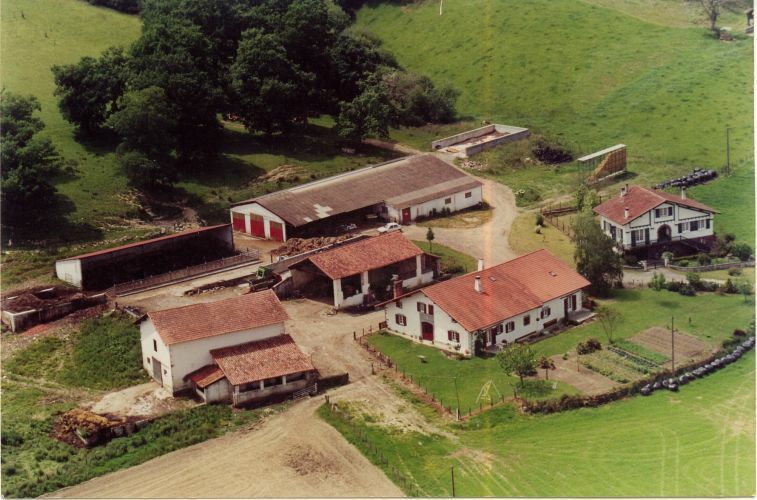 You will be able to benefit from the environment of a cattle-breeding farm of blondes of Aquitaine. Pierre is stockbreeder selector and also of dairy ewes whose milk is intended for the manufacture of Cheese AOC OSSAU-IRATY. 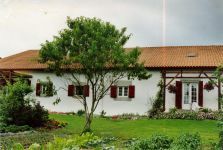 Our rooms of hosts are approved 2 ears NR by the Lodgings of France and member of the network “Bienvenue à la Ferme”.